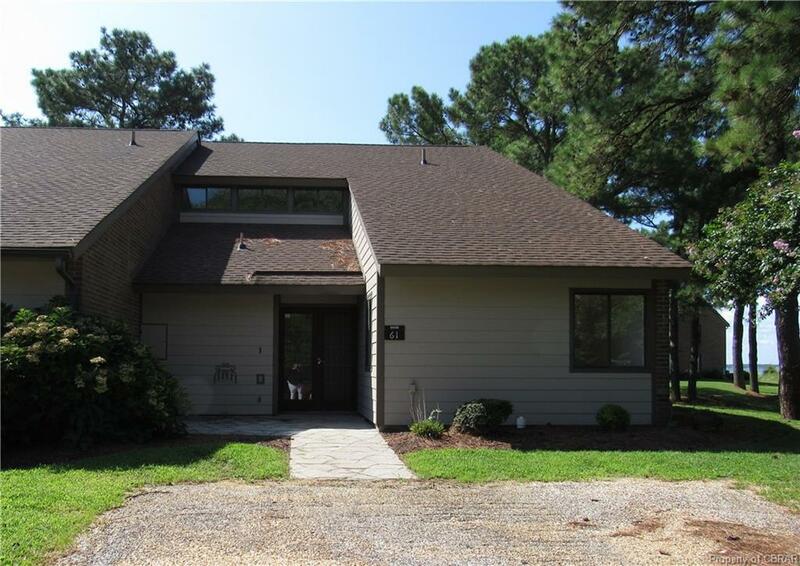 ENJOY A RELAXED CHESAPEAKE BAY LIFESTYLE -" The Landing" at Windmill Point. 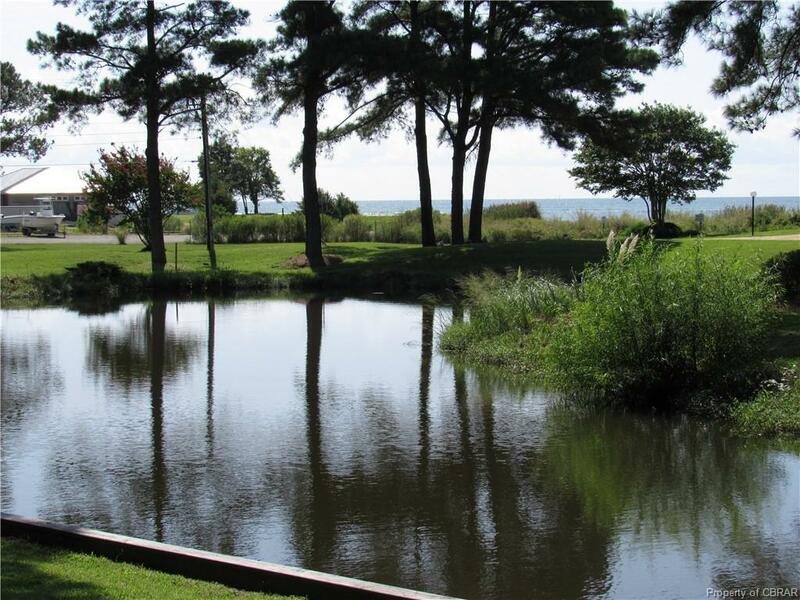 This end-unit townhome, with contemporary flair, features serene views across a tidal pond out into the Chesapeake Bay. Everything required for an effortless way of life is included in the 1,780 sq. ft. two-level floor plan. 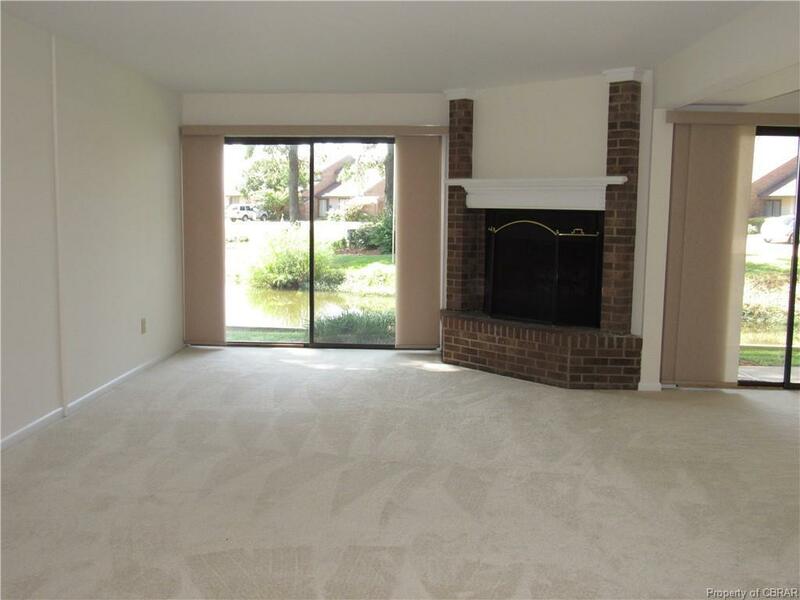 A wood burning, brick fireplace and multiple sliding glass doors create a bright, hospitable setting in the living room and dining areas, the well equipped kitchen includes a stove, double oven, microwave, double sinks, dishwasher and extensive cabinetry for storage. A convenient pass-thur counter is located between the kitchen and dining area. A master bedroom and full bath on the main level and a master bedroom, sitting area, fill bath and balcony on the second level ensure that there are comfortable quarters for owner and quests. The interior also includes a foyer with tile floor, an office and a utility room with washer , dryer and built-in cabinets. There are two open outside patios: one off the dining area and the other off the office. 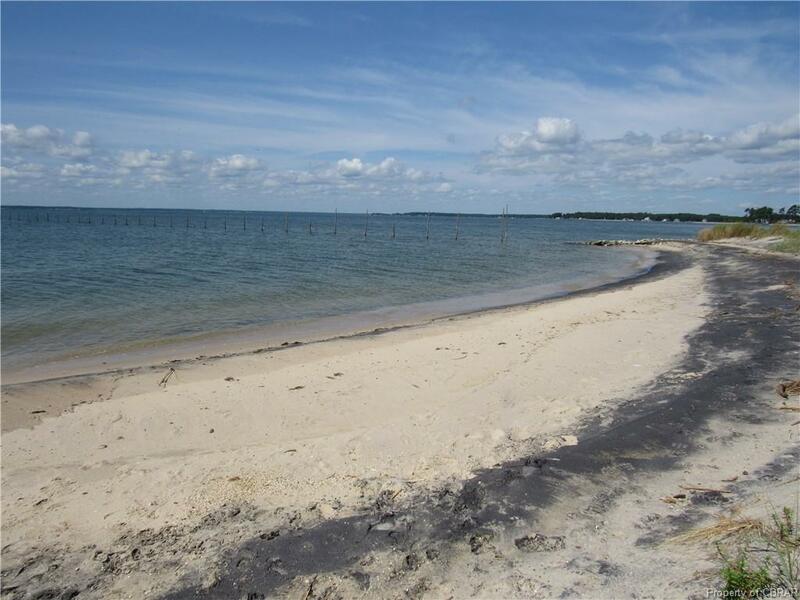 A private sand beach is available to all residents of "The Landing.